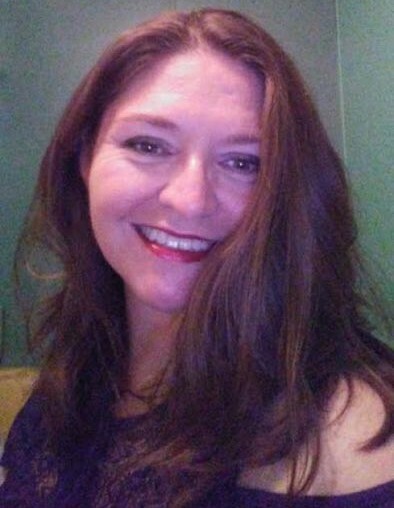 Funeral for Rochelle Thoreson, 43, of Danville will be Wednesday, March 13, 2019, at Parkway Funeral Home, at 11:00 AM. Burial will be in East Lawrence Memorial Gardens. Visitation will be one hour before the service at the funeral home. Ms. Thoreson, who died Monday, March 11, 2019, at her residence, was born August 2, 1975, to Bradley Thoreson and Kathy Kadlec Thoreson. She was a member of Life Church in Hartselle.